How Do I Make My Oral Health Last a Lifetime? Often taken for granted, tooth enamel wages a relentless battle against bacteria, sugar, and acid in an effort to prevent cavities and tooth decay. Of course, your teeth still require your assistance in order to maintain a healthy, happy smile. What should you do? Take a moment to learn about tooth enamel, restorations, and why you should care. 1. What is tooth enamel? Enamel is the thin outer covering of the tooth. It can be likened to the outer shell of an egg that protects the softer, more vulnerable part inside. Unlike an eggshell though, tooth enamel is extremely strong and durable. In fact, it is the hardest tissue in the human body and insulates teeth when exposed to varying temperatures of hot and cold. 2. What color is enamel? It is commonly thought that enamel is what gives our teeth the whitish color that they possess. 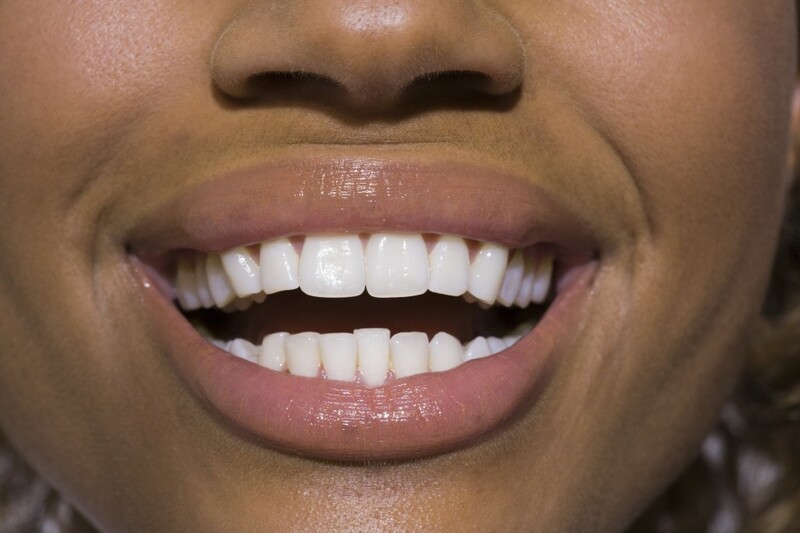 In reality though, enamel is a semi-translucent which means you can see light through it. The portion of the tooth below the enamel, called dentin, is what is responsible for the color of your teeth. 3. Can tooth enamel get stained? Yes, there are a number of substances that can discolor or stain tooth enamel over time, including coffee, tea, wine, fruits juices, and tobacco use. 4. How does enamel get damaged? Inadequate brushing and flossing, along with an unhealthy diet, can permit acid from foods and bacteria to eat away at enamel, resulting in erosion and damage. Teeth grinding, acid reflux, eating disorders, genetics, dry mouth, and some medications are also among a handful of other culprits. Furthermore, enamel can also become cracked or chipped due to excessive stress or trauma. 5. Can damage to enamel be reversed? The initial stage of tooth decay (demineralization) is possible to reverse with some effort. Unfortunately, once a hole develops that goes all the way through the enamel to the dentine, the damage cannot be reversed naturally. Likewise, enamel that becomes chipped or cracked can’t grow back on its own. 6. What dental options are available for damaged enamel? There are a variety of solutions, depending on your unique situation. Minor problems may be resolved with a professional cleaning. Other times though, the tooth may be repaired with the aid of cosmetic bonding, fillings, crowns, or perhaps even a root canal in more serious cases. 7. How can I protect my tooth enamel and dental restorations? Develop a good routine of oral health. Brush your teeth twice a day with fluoride toothpaste, and clean between your teeth daily with floss or another interdental cleaner. Have your teeth professionally cleaned and examined regularly by your dentist. Eat healthy, and limit your consumption of sugary or acidic food and beverages. Show your tooth enamel and dental restorations some love by taking the necessary steps to protect your oral health. We would be happy to help you achieve a healthy looking smile that you’re proud to call your own. Please feel free to contact your top dentist in Minneapolis today. Do you have any other questions about maintaining the quality of your tooth enamel and dental restorations? Comment below!